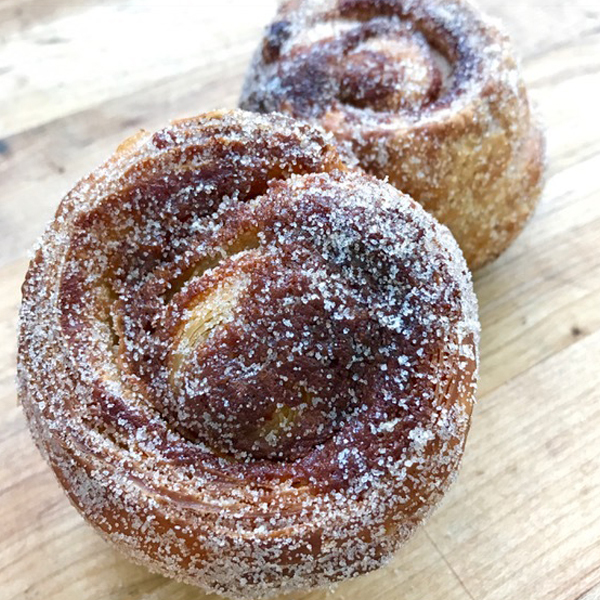 We produce small-batch handmade baked goods and desserts of the highest quality created to showcase flavor, respect of whole ingredients and seasonality. Füdmill is the brainchild of award-winning Denver chefs Alex Seidel and Keegan Gerhard. Early on Alex and Keegan realized they shared a passion for creating and sharing delicious foods of the highest quality as well as an insatiable desire to learn, grow and improve. The mutual respect shared by the chefs stems from their shared passion for creating lasting experiences through food of the highest quality, paired with a drive to learn, grow, and improve. Fruition Restaurant, D Bar Restaurant, Fruition Farms and Mercantile dining & provision are the expressions of this passion. During this nine year journey, two things became clear: both chefs needed more production space to meet demand and it was time for an uncommon culinary collaboration. Flour. Butter. Olive Oil. Eggs. Water. Sugar. 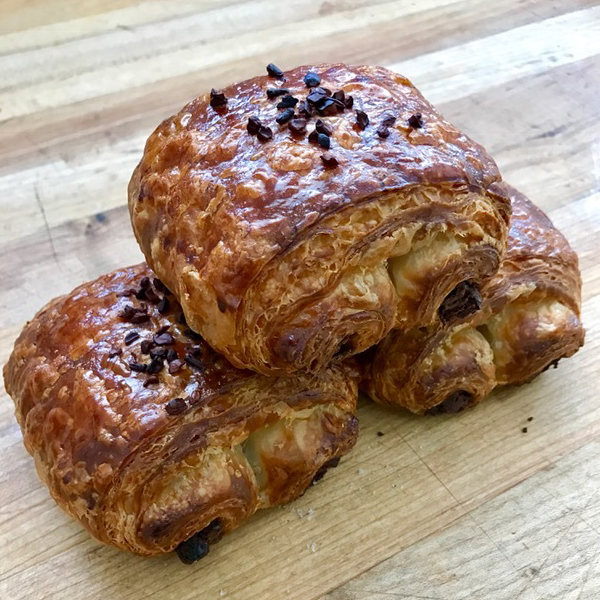 These are some of the simple ingredients that we use for our baked goods along with the fresh fruit, chocolate, and confections that we add to complete the experience. We think they’re some of the best we’ve ever tasted – we hope you agree.